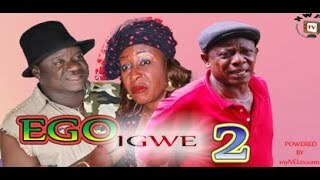 The hilarious village drama continues in the Part 2 of Queen Elizabeth Connection Nigerian Movie, now showing on Nigeria Movie Network, courtesy Global Update TV. The African film stars Nkem Owoh, Christy Okonkwo, Elder Black, Muonago Don Tricee, Longinus Anokwute, Doris Ogala, and a host of others. 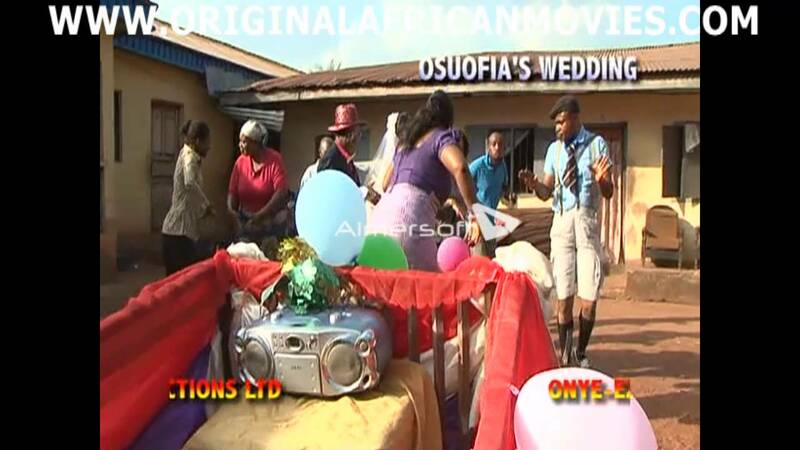 The continuation to this funny movie is 'Mr & Mrs Osuofia 1&2'. Queen Elizabeth Connection Nigerian Movie is produced by Kenneth Okonkwo (Pastor) and directed by Steve Anuka. Video courtesy Global Update TV.